MOTIVATED SELLERS! 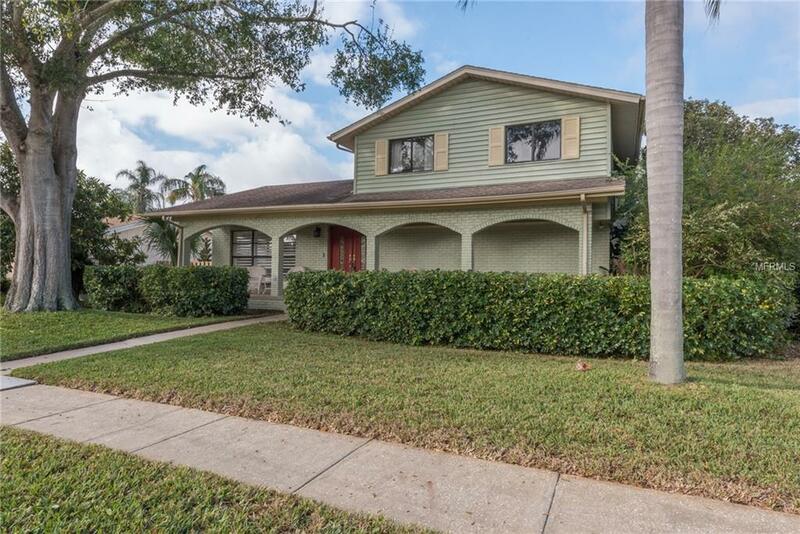 Don't miss this charming tri-level on a corner lot in popular Bay Port! 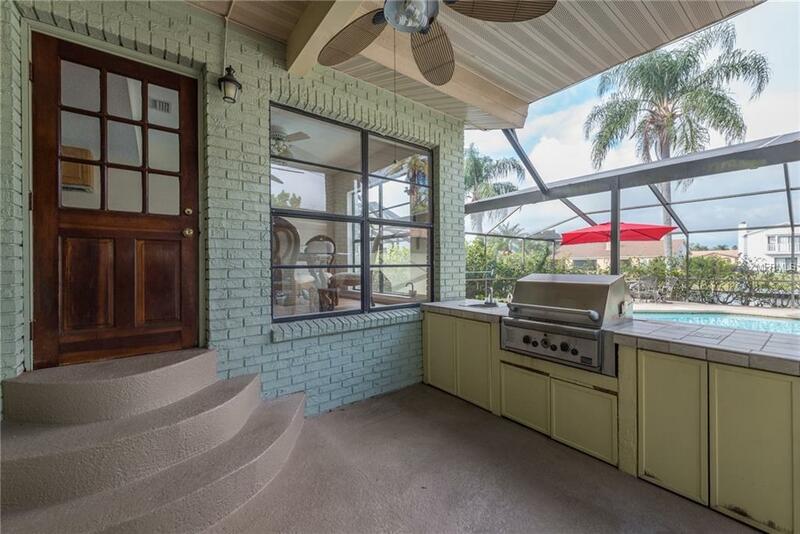 This canal front pool home has a private, jungle-like courtyard feel with archways and lush vegetation on all sides of the home. Inside, upgrades include hardwood flooring throughout, 2 renovated baths, plantation shutters, upgraded railings and more. On the main level, the functional floor plan features an eat in kitchen that overlooks the pool, formal dining room and sitting area. 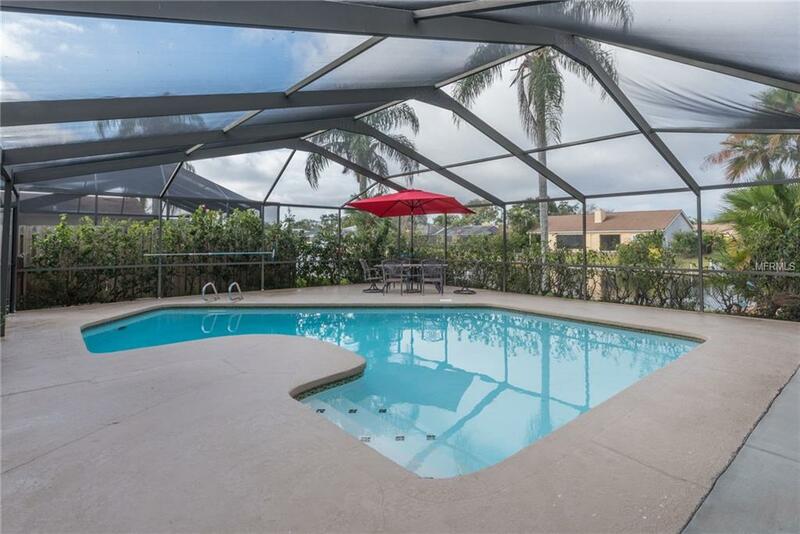 The lower level showcases a bedroom, full bath and family room with a wet bar that opens right onto the screened in pool area featuring a built in kitchen with gas grill and sink. Outside use your own private dock for fishing, paddle boarding and kayaking. With a community boat lift and access to the Bay, this home has all you need to live the Florida lifestyle to the fullest! The community also has a recreational boat club, tennis courts and play grounds. All this with a convenient location and proximity to shopping (3 malls within 15 minutes! ), tons of dining and numerous public and private schools. Make it yours today! Additional Lease Restrictions Buyer To Confirm All Leasing information With The Hoa.